“Stories from the American Inferno” at the Firehouse Theatre | Night and Day | Style Weekly - Richmond, VA local news, arts, and events. 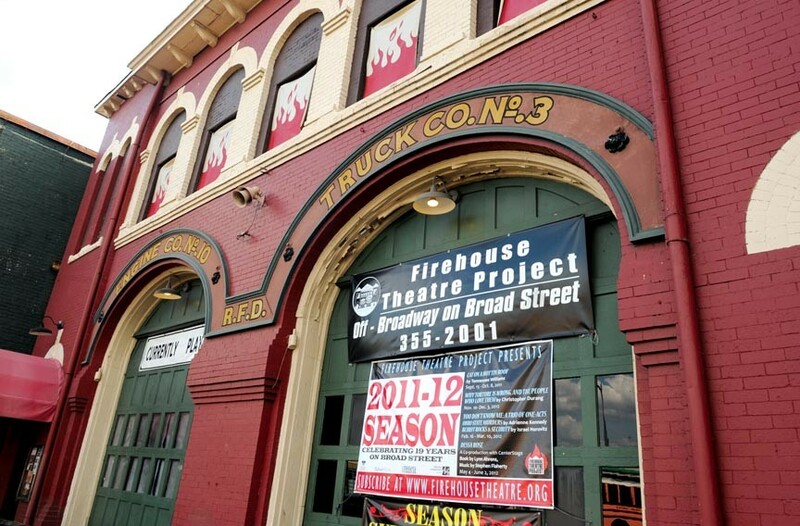 The Firehouse Theatre Project announces its 2012-’13 season lineup with a preview called “Stories from the American Inferno.” Call it a live coming-attractions trailer. The evening will feature short readings from productions to come, as well as performances from the cast of “The Rocky Horror Picture Show” — the venerable rock musical will premiere at the Firehouse in July — and the Theatre Lab, a new ensemble. All will be revealed when “Stories from the American Inferno” comes to the Firehouse Theatre on Thursday, March 29, at 7:30 p.m. $5. firehousetheatre.org.